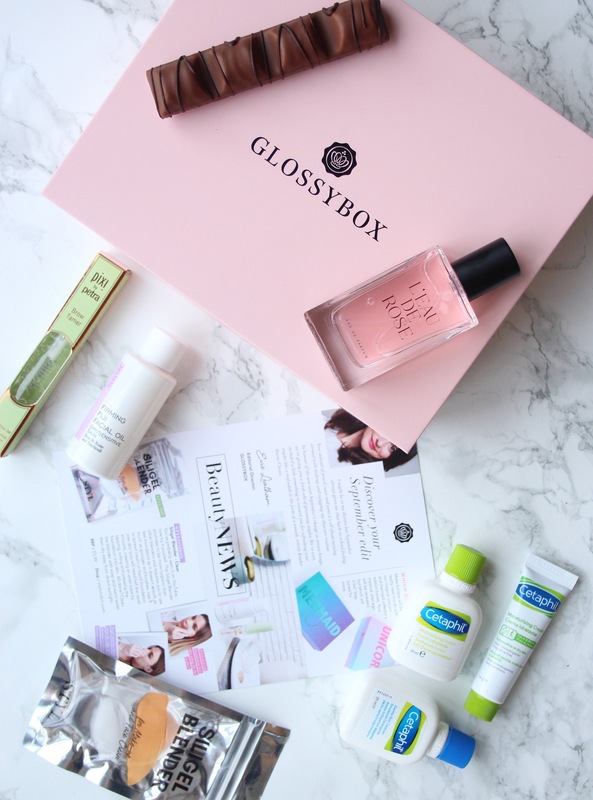 Before I get started on my September Glossybox unboxing post I have to say that I have been so impressed with the boxes I have received so far that I am going to renew my subscription for another three months. 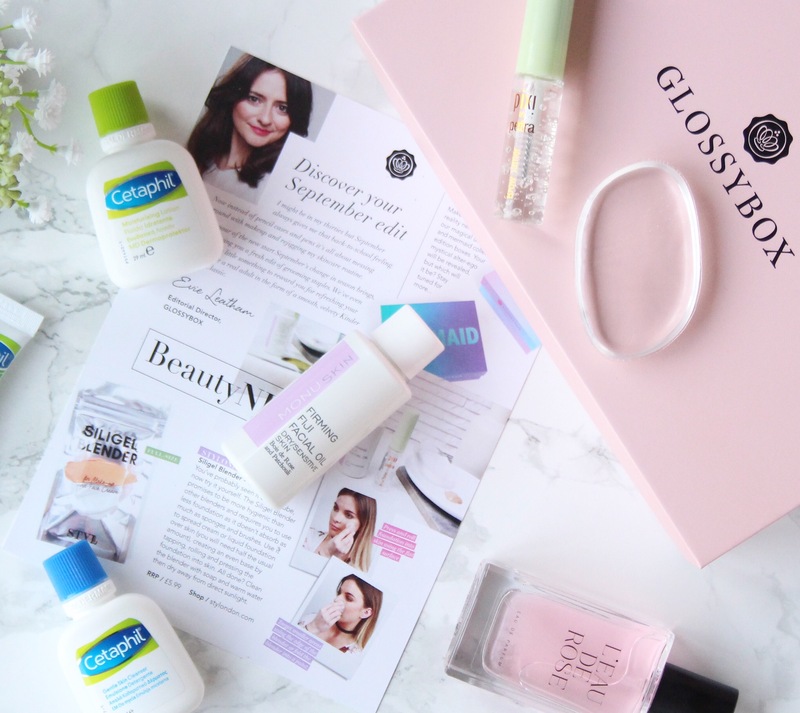 Check out my August unboxing post here it’s by far the best Beauty Box I have received so far! 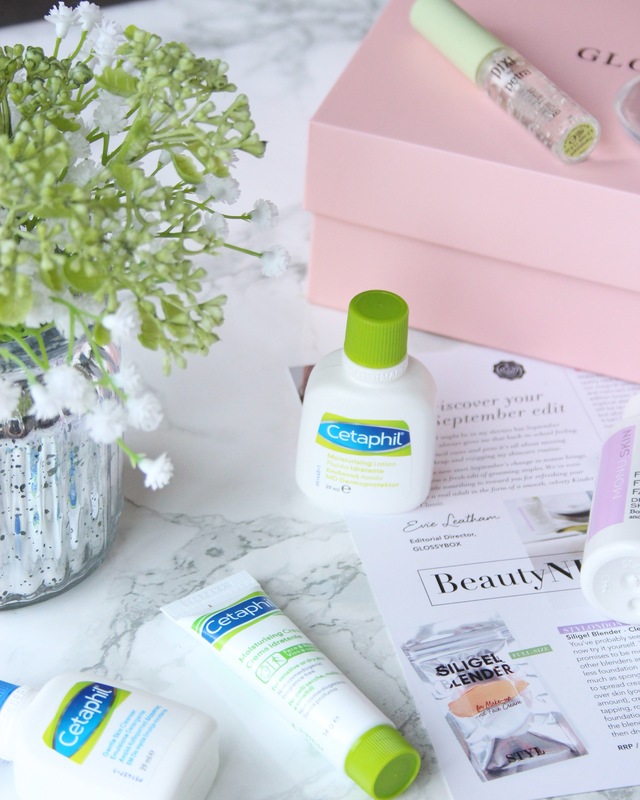 It’s a subscription beauty box with a curated selection of 5 – 6 makeup, skincare and hair must-haves. The price varies depending on the length of your subscription. I originally signed up to a 3 month subscription plan just as a trial and this is my last box but I have been so impressed with the boxes I have received so far that I’m signing up until the end of the year. Once you sign up you are able to create a beauty profile online so that the products can be tailored specifically to you. 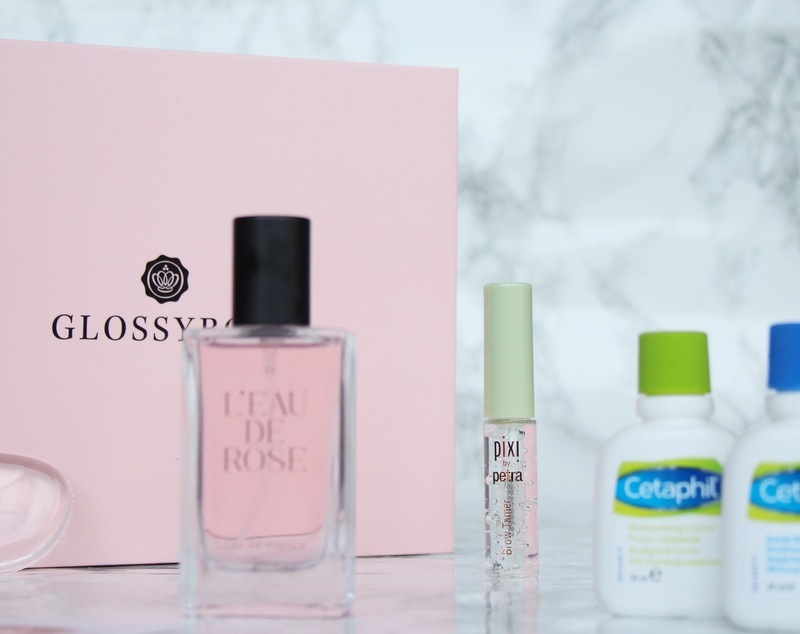 What’s was in my September box? When I first started grooming my brows (I use the term loosely) it was quiet popular to have really thin, almost non-existent, over-tweezed brows – think Pamela Anderson. It got to the point where my boyfriend (now husband) told me that he was nervous to leave me home alone with a tweezer. It was time for drastic measures! I invested in every available product that would help my brows grow back and then proceeded to let them grow back au naturel. Think 70’s hairy and possibly the start of what could have been a fantastic monobrow! I have just about managed to get my brows in to the shape I would like them to be so this little gem will certainly help tame a few stray unruly hairs! If the YouTube videos I’ve watched are anything to go by this Siligel Blender is perfect for hygiene purposes and you’ll save loads of product the product won’t get absorbed like it does with a beauty blender BUT you’ll end up looking like a clown. I haven’t personally put it to the test yet (so I won’t pass a judgement on this) but I’m so intrigued that this may well be my first beauty video on YouTube! 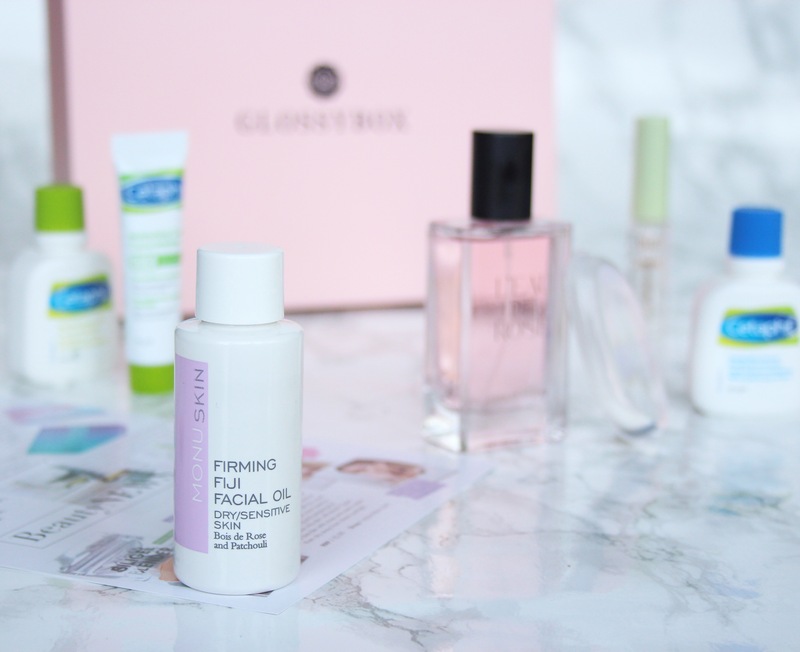 I’ve only recently started using Facial Oils so I was really chuffed when I saw this in the September Glossybox. The blend of rosewood oil and patchouli smells really lovely. I’ll definitely be adding this in to my PM skincare regime to help hydrate my skin. I’ve never heard of this brand before but I am always on the lookout for new skincare to try. The cleanser has what looks like a shimmer effect to it. The samples are quiet small so it’s unlikely I’ll incorporate them in to my skincare regime on a daily basis but they are great travel sizes for a weekend away (if I need to be light on packing). I will probably be gifting this on to someone. I don’t find the smell offensive I’m just not really a ‘floral’ type girl so this fragrance is really not for me. Did someone say stocking filler? An added little treat in the September Glossybox. Let’s be honest, who doesn’t like chocolate. It took some self control not to eat this so that I could photograph it for this post. I hoovered it down within seconds once I had opened it. 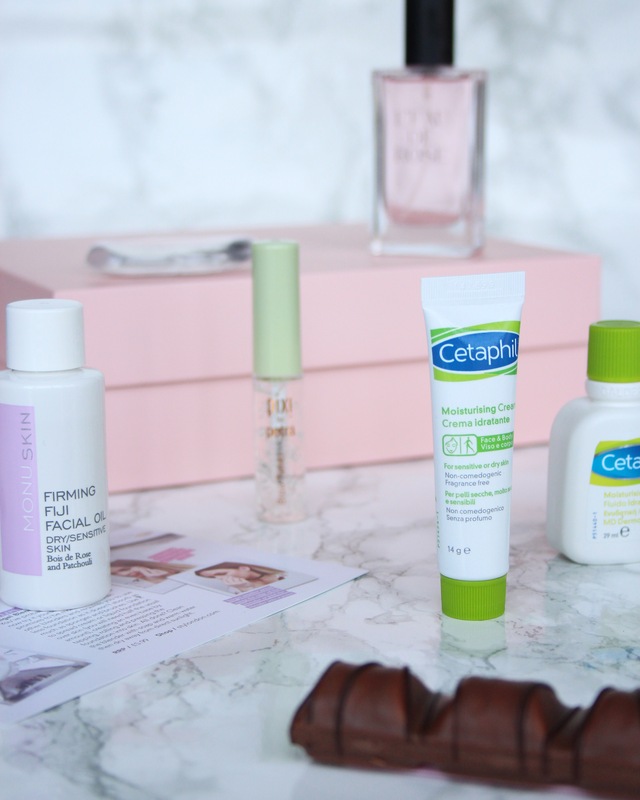 I love Cetaphil products, they work really well for my acne prone skin.